"We want to win matches and win titles and Didier is one of the best strikers in Europe.He is still very adapted to the needs of the Premier League and we are thinking about it in a non-emotional way. If I bring him back, and the decision has to be made soon, it is because as a player he has qualities to make the team stronger. The team is not about the eleven. It is about the different options and as an option I would not say no about the possibility.’ Mourinho said. 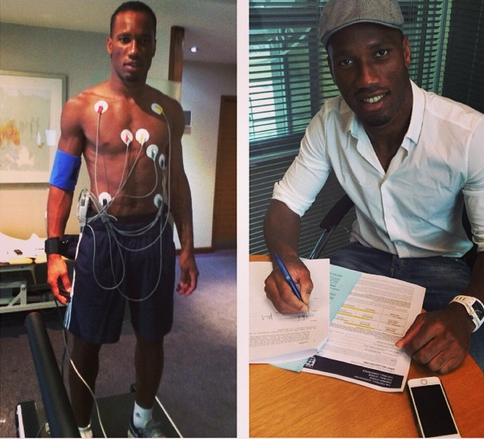 Congrats to Drogba.